Tianjin Airlines Flying to Tianjin & Chongqing every Wednesday & Saturday from Londonand flying to Xi'an every Monday and Friday from London. Experience better flights to and from China and beyond. Tianjin Airlines is the expanding regional airline of China with domestic, seasonal and charter flights from Tianjin Binhai International Airport. Tianjin Airlines flies to many destinations including Chifeng, Dalian, Ningbo, Xiamen, Hohhot, Wenzhou, Xi'an, Shenyang, Ordos, Ji'nan, Wenzhou, Harbin, Taiyuan, Nanchang, Tianjin, Yantai and Changchun. The airline's subsidiaries Hong Kong Airlines, Lucky Air, Grand China Air, Beijing Capital Airlines and Fuzhou Airlines are also part of the program. Tianjin Airlines announced it will launch a flight linking the Chinese cities of Tianjin and Xi'an with London on May 7th. The flight stops in Xi'an, capital of northwest China's Shaanzi Province and home of the Terracotta Army, en route between Tianjin and London. This will be flown by a 260-seat Airbus A330 will operate the service. 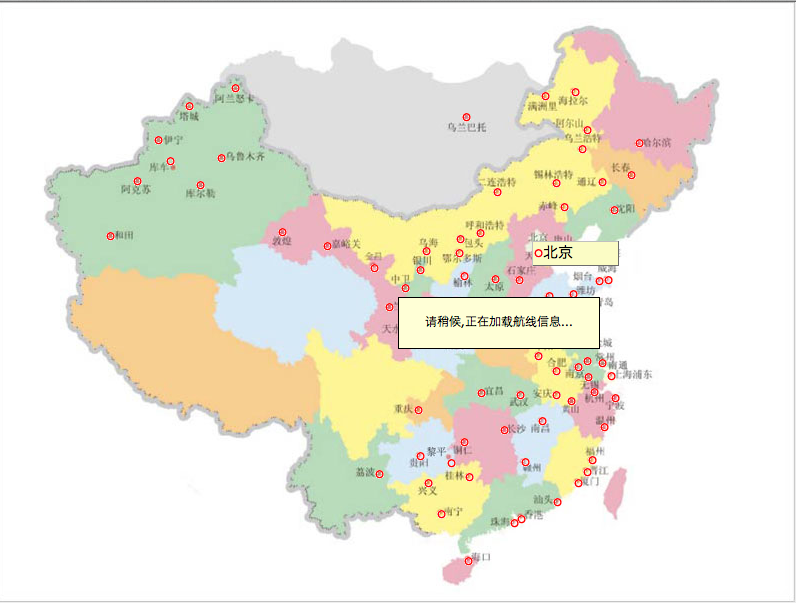 A one-way flight will take 13 - 14 hours, not including a 2-hour stopover in Xi'an. The airline commenced operations in 2004 merged with Hainan Airlines, China Xinhua Airlines, Chang'An Airlines and Shanxi Airlines and it was China’s largest regional airline. In 2016, Tianjin Airlines serves 104 destinations including Shanghai, Xian, Dalian, Haikou, Shenyang and Hangzhou. For its long-haul expansion, They will launch flights from Tianjin via Chongqing to London Gatwick in 25th June. Tianjin Airlines was founded in 2004 as Grand China Express Air and in 2009, the name was changed to Tianjin Airlines. Tianjin Airlines has built a regional route network with 6 hubs, Tianjin, Xi'an, Hohhot, Urumqi, Nanning and Guiyang. The routes are covering whole country and neighbouring countries. In 2011, they passed the IOSA (IATA Operation Safety Audit) and officially became a member of IATA. As an aviation enterprise co-established by Tianjin Government and HNA Group, They owns a young and deluxe fleet. Tianjin Airlines' fleet consists of A320, E190 and ERJ145. Tianjin Airlines along with its parent company Hainan Airlines operate a frequent flyer program called Fortune Wings Club to reward regular passengers with the airline. Members can earn miles on flights as well as through consumption with Hainan Airline's credit card. Fortune Wings Gold membership and Silver Card membership. Tianjin Airlines was awarded 'Best Regional Airlines of the Year' by Center for Asia Pacific Aviation in 2009, 'Best Domestic Regional Airlines of China' and 'World 4-star Airlines' by Skytrax in 2011. Tianjin Airlines became the youngest 4-star airline in global civil aviation industry. In March 2016, Tianjin Airlines became the first airline to offer scheduled services to the new airport in Qionghai in the Hainan region of China. Tianjin Airlines will begin four times weekly which link Guiyang to Qionhai via Zhuhai. There is no direct competition on this route. In mid-2015, Tianjin Airlines signed a contract for 22 Embraer aircraft and is part of a larger agreement made in 2014 for 40 aircraft. 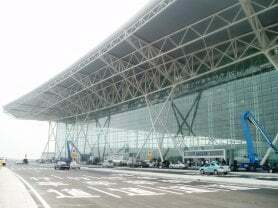 Tianjin Binhai International Airport is the Hub airport for Tianjin Airlines located in Tianjin. Currently the most important airline that has its home base at this airport is Okay Airways and Tianjin Airlines. Other airlines which use Tianjin Binhai International Airport include Air China, Air Macau, Colorful Guizhou Airlines, Asiana Airlines, China Eastern Airlines, Hainan Airlines, Xiamen Airlines and Shenzhen Airlines. Make a Tianjin Airlines reservation and find some amazing deals with discounted Tianjin Airlines tickets at Alternative Airlines. Tianjin Airlines airlines flies to many destinations offering a cost effective and safe service to all its passengers. Let Alternative Airlines help find you cheap Tianjin Airlines airlines tickets and make international and domestic flight reservations on Tianjin Airlines today. Browse the most popular Tianjin Airlines airlines flight routes to destinations worldwide. Alternative Airlines can help you make reservations on Tianjin Airlines airlines for international flights to lots of destinations. Use the following list of routes to help you plan your next flight. Book Tianjin Airlines airlines flights on Alternative Airlines to save big! Alternative Airlines is an online travel agency, specialising in booking lesser known airlines and remote destinations.